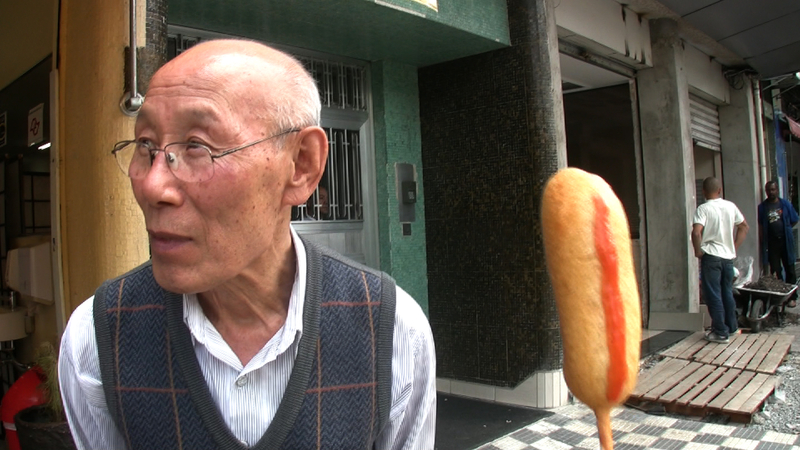 Playing on the word Orient as a term for “The Orient”, and the verb to orient, this video takes a lighthearted approach to the adaptation of the Korean diaspora in Sao Paulo, Brazil. Taking place in Bom Retiro, the local Korean neighborhood, a Korean style Hot Dog emerges from a greasy frying pan to the streets. Through candid engagement with locals in this area, the narrative illustrates a day in the life of some real life characters that call this place their home. soJin Chun is a visual artist from the Korean diaspora currently living in Toronto, Canada. For the first installment of Traffic Jam: Sao Paulo, the artist explores her connection to the Korean community within the myriad of this wonderfully diverse city. soJin Chun is a visual artist based in Toronto, Canada. Chun’s work demonstrates her multi-layered cultural perspective dealing with manifestations of identity, place and the everyday. The narratives in Chun’s artistic explorations stem from her diasporic experience, and her hybrid cultural identity having lived in Korea, Bolivia, and Canada. Chun has formal education from Ryerson University, the Maine Photographic Workshops, and York University. 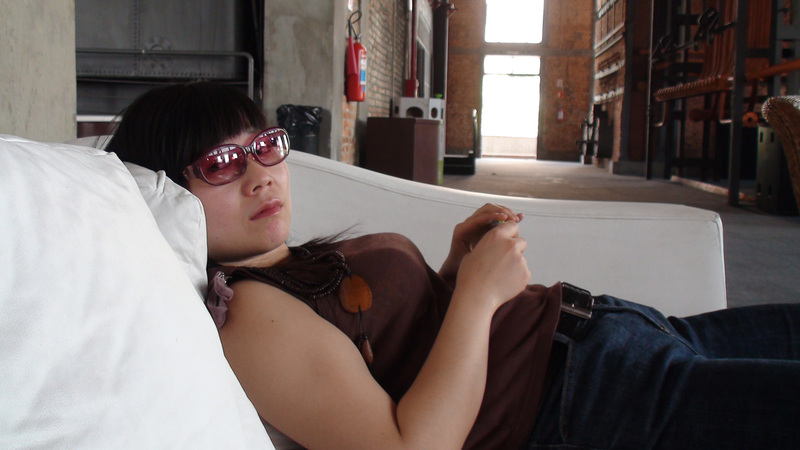 Through artist residencies in Santa Cruz, Bolivia (2007), Trsic, Serbia (2009), and Sao Paulo, Brazil (2010), Chun has explored cultural hybridity. soJin’s work has been exhibited in Canada, the United States, Mexico, Serbia and Bolivia.